Spider-Man: Homecoming is a glorious celebratory homecoming for Marvel’s flagship superhero into the highly successful Marvel Cinematic Universe (MCU). 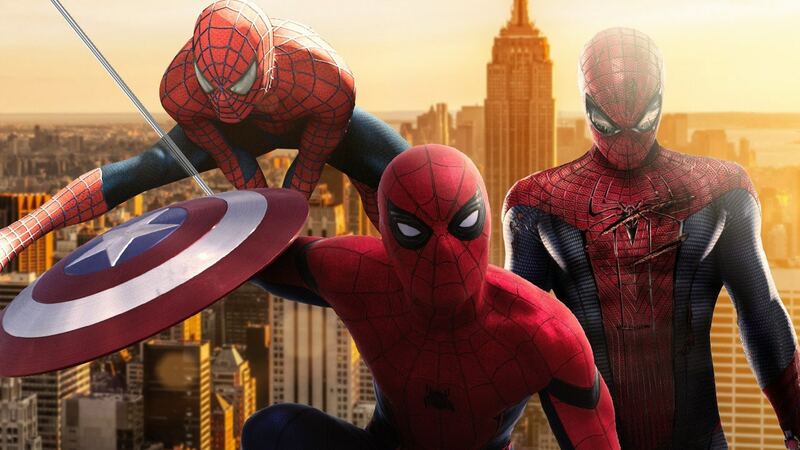 Ever since the MCU took off nine years ago and grew, fans have pined for Spider-Man to join the MCU ranks. We got a taste of how the MCU would interpret the Wall-Crawler with his scene-stealing cameo in last year’s Captain America: Civil War. Now, an entire film is devoted to him as Sony Pictures (who holds the film rights to Spider-Man) have joined forces with Marvel Studios. 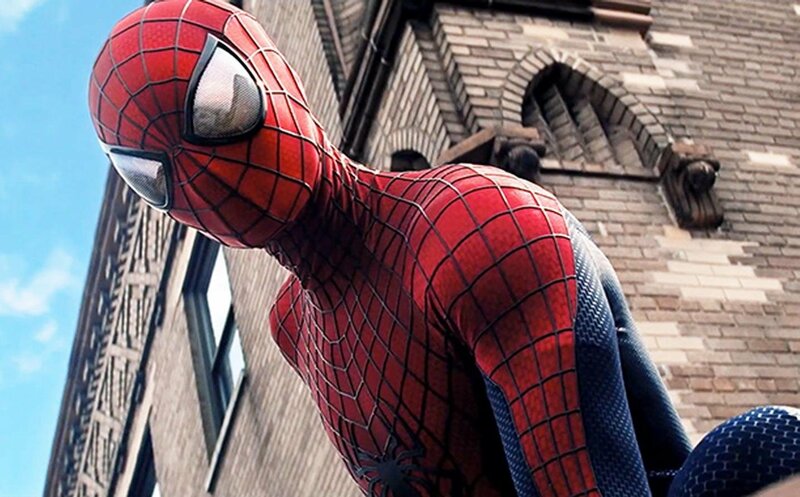 The result is the best Spider-Man film since the early Sam Raimi efforts. The film takes place shortly after Spider-Man’s debut in Captain America: Civil War and Spider-Man/Peter Parker (Tom Holland) has to go back to a humdrum life as a teenager in Queens, New York. Aching for the glory of a superhero and joining the Avengers, Peter has to contend with the usual teenage gripes like fitting in socially in high school. These aspects of Spider-Man: Homecoming are clearly influenced by the John Hughes teenage comedies and they work perfectly, by the way, this film has a great soundtrack evocative of those Hughes films. Thanks to Holland’s sincere performance, we are able to empathize with Peter and his best friend Ned (Jacob Batalon). 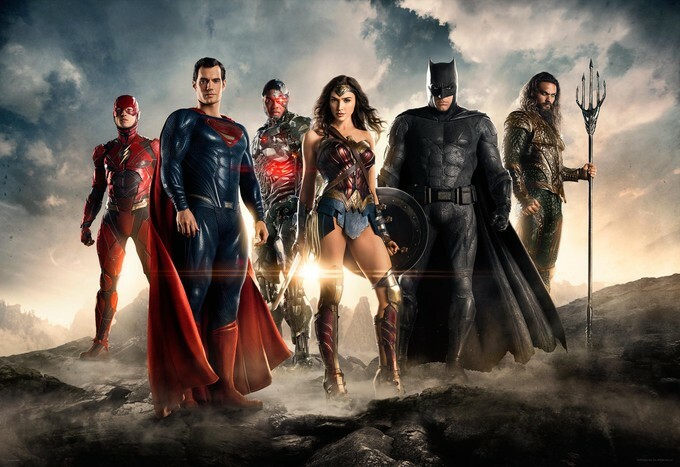 The young cast in the film are for the most part engaging, though some may be put off with the unconventional casting choices, but it should not be a deal breaker. One of the reveals about a certain character near the end feels very forced and detracts from that character who was at that point one of the film’s quirkiest and memorable characters. Speaking of casting, Michael Keaton as Adrian Toomes/The Vulture is terrific as a working-class villain. The film takes the adequate amount of time to set him up and making him a bit sympathetic by showing him as being inadvertently pushed out of a lucrative living by Tony Stark (Robert Downey, Jr.). Instead of craving revenge like in an average superhero film, Toomes finds an inventive way of earning a living by scavenging parts and wreckage from superhuman battles. Then his gang turns these parts into futuristic weapons for the black market. 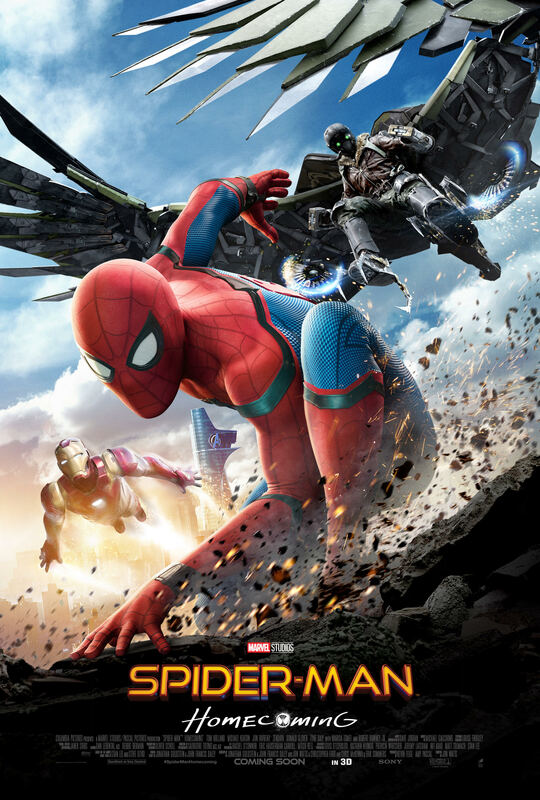 During the course of Spider-Man: Homecoming, the Vulture’s activities catches Spider-Man’s attention, and this leads to conflict between the two. On one side, Toomes sees the world with a cynical eye and just wants to take advantage of an opportunity to make some money. Parker, on the other hand, is a young idealist who wants to impress Stark and sees Toomes’ activities as being wrong. In the comic books, the Vulture has always been one of the weaker members of Spidey’s rogues gallery, but in this film he shines. 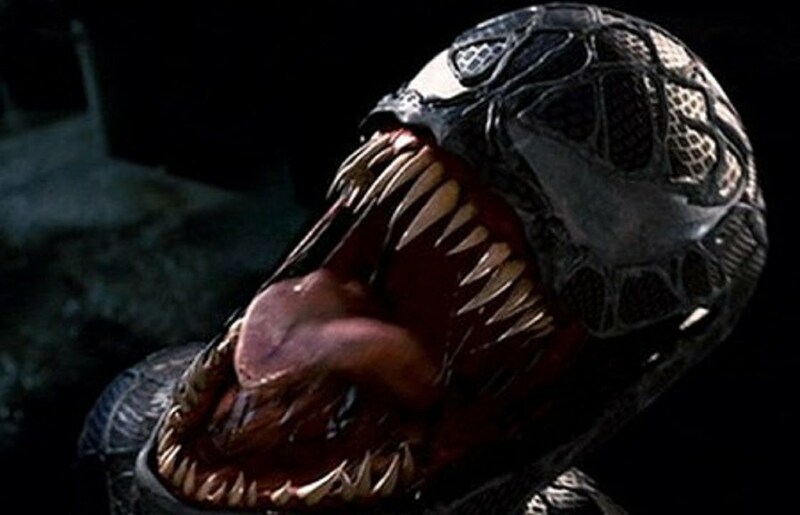 He is actually one of the best villains ever featured not just in Spider-Man films, but in those of the MCU. 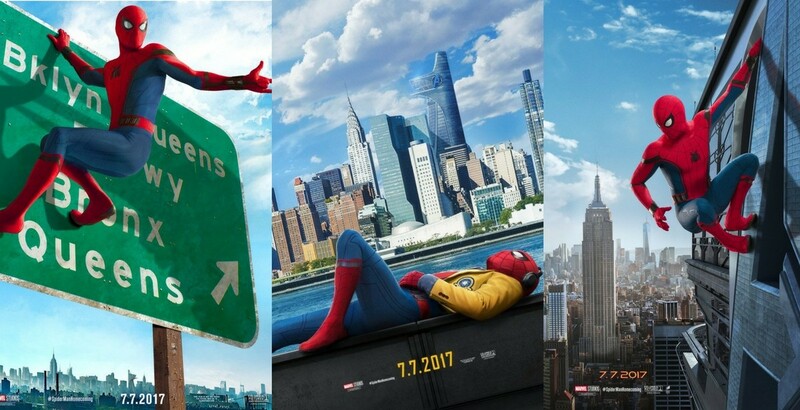 This Spider-Man film is clearly a film set in the MCU with its Easter eggs, references and character appearances. Despite the marketing, Iron Man is not a co-star of Spider-Man: Homecoming, though his influence is there with the constant name dropping and the high-tech Spider-Man suit that the title character dons in the film. 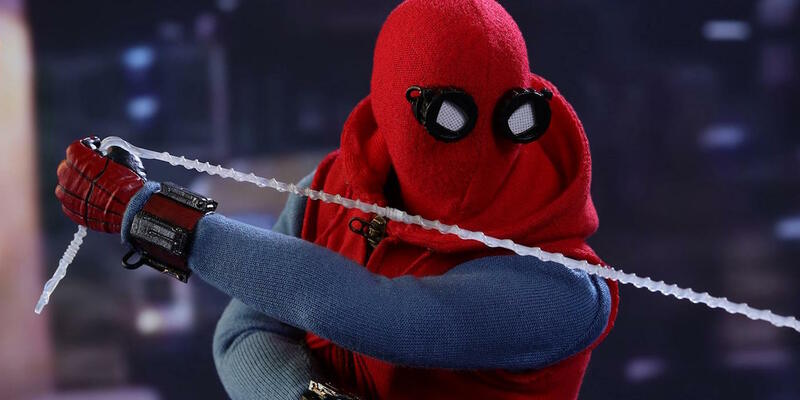 The suit worn by Spider-Man is a true marvel with all of its gadgets and gimmicks, but it strays too much from the core of Spider-Man’s character that this film otherwise gets so right. Meaning that Spidey is more of an everyman, someone who is relatable to you and I and has the same problems we face. Hopefully in the sequel they will address this and depower the suit. On a side note, this film proves what many fans have felt over the years: Tony Stark and Happy Hogan are a couple of dicks. 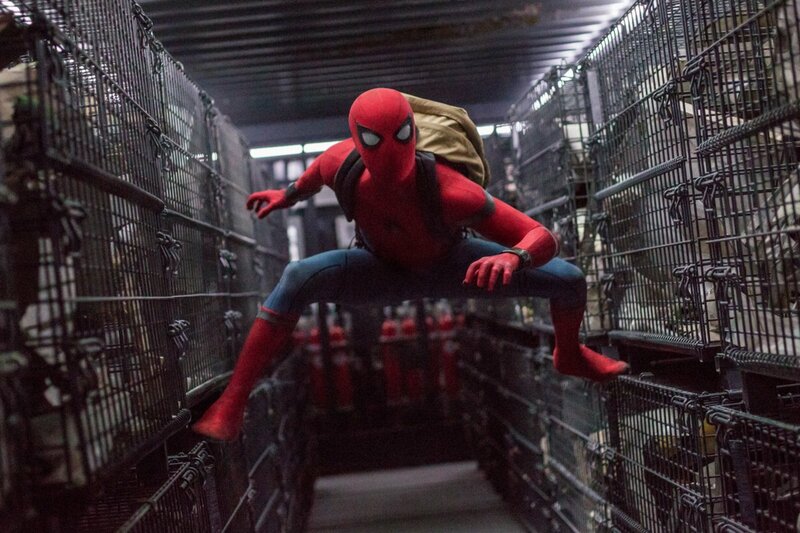 Spider-Man: Homecoming’s emphasis on the hero’s hardscrabble roots and normal problems is why it’s so successful. Past Spider-Man films have shown this and were rightfully revered for doing so and this latest film continues that tradition. Not only that, but the film is a lot of fun and quite exciting at the right times. 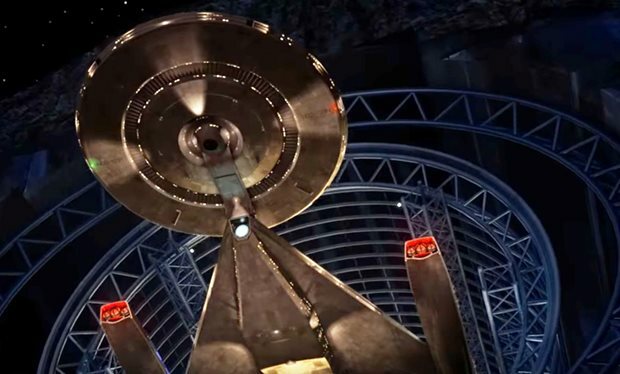 It zips along nicely without a dull moment since we are so invested in the characters when there aren’t any fisticuffs. 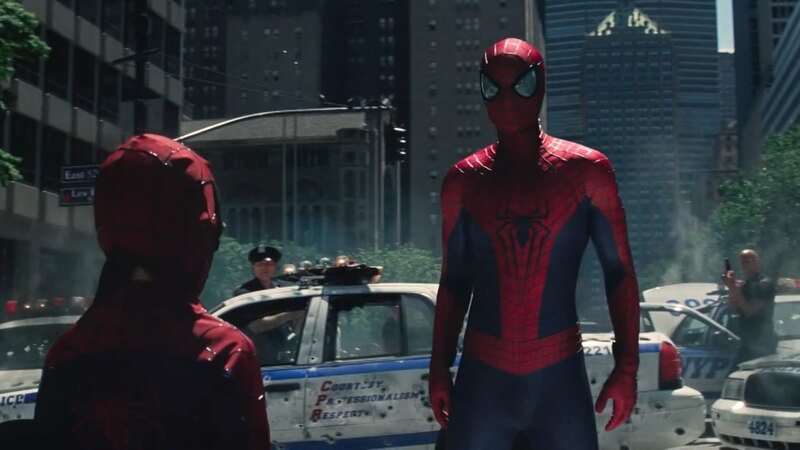 Like The Amazing Spider-Man 2 there is some world building and set ups for sequels but unlike that film Spider-Man: Homecoming does not go overboard and as a result flows more smoothly and focuses rightfully on Spider-Man. The film does a great job of showing how Peter is still a novice at what he does, which led to some truly funny moments. Other times he gets in over his head and has to deal with the consequences. One interesting example is one scene where he crawls up a building that is higher than he’s ever scaled and when he realizes this has to deal with a fear of heights! Now how does it compare to the Sam Raimi films? That is hard to say and will take some time to fully compare them, though the action sequences in the Raimi films were better filmed and on the whole those films were more evocative of the comic books. Also, the romances not just in Raimi’s, but in Marc Webb’s films were much better done as those actors had better onscreen chemistry than here. Still, Spider-Man: Homecoming feels more authentic and more grounded than the bombastic Raimi films. 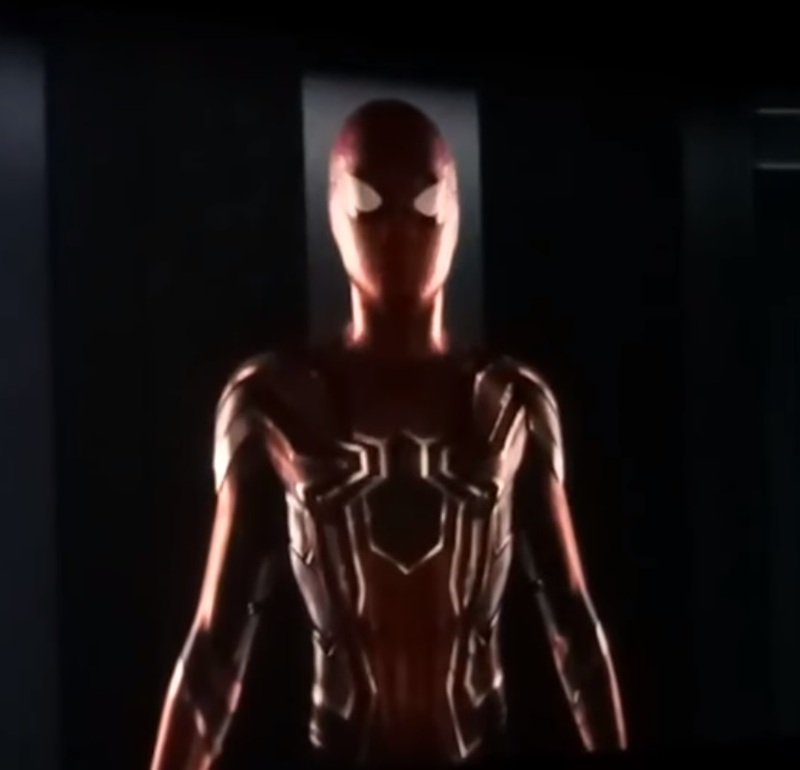 What this film has in common with the early films are the tributes and shout outs to unique Spider-Man moments and scenes directly lifted from the comic books. 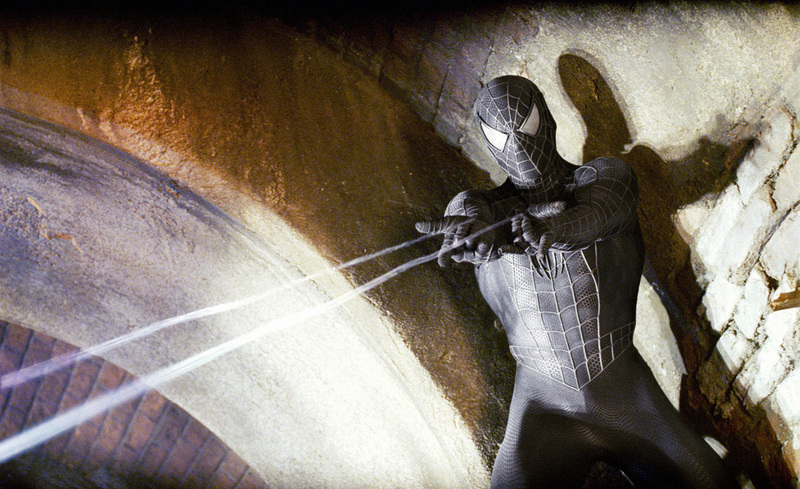 Remember that famous scene in Spider-Man 2 that was inspired by The Amazing Spider-Man #50? 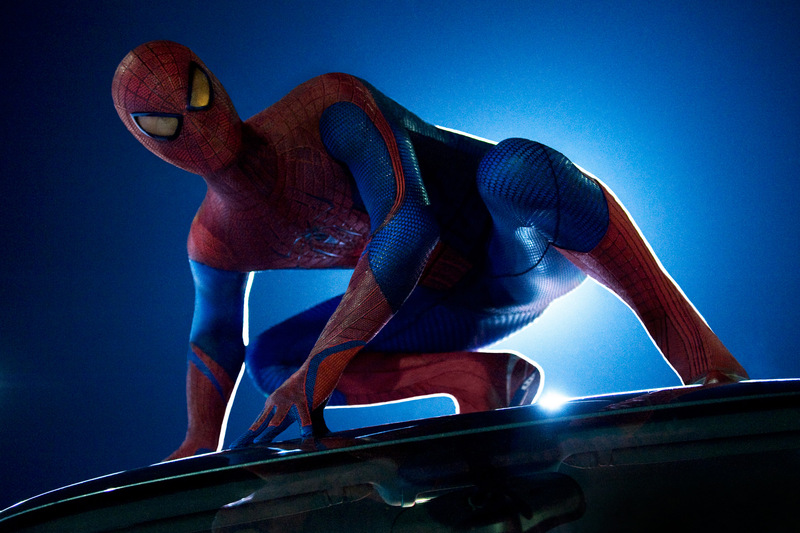 This film has another tribute to an equally famous moment from Spider-Man’s comic books, which will delight Spider-Fans. After the misfire of The Amazing Spider-Man 2, Spider-Man: Homecoming successfully re-launches the franchise with this amazing (pun intended) entry. At the same time, this is a spectacular (another pun!) standalone MCU film in its own right that is another winner for the cinematic universe. Hopefully, Sony and Marvel Studios will keep this up in future films.